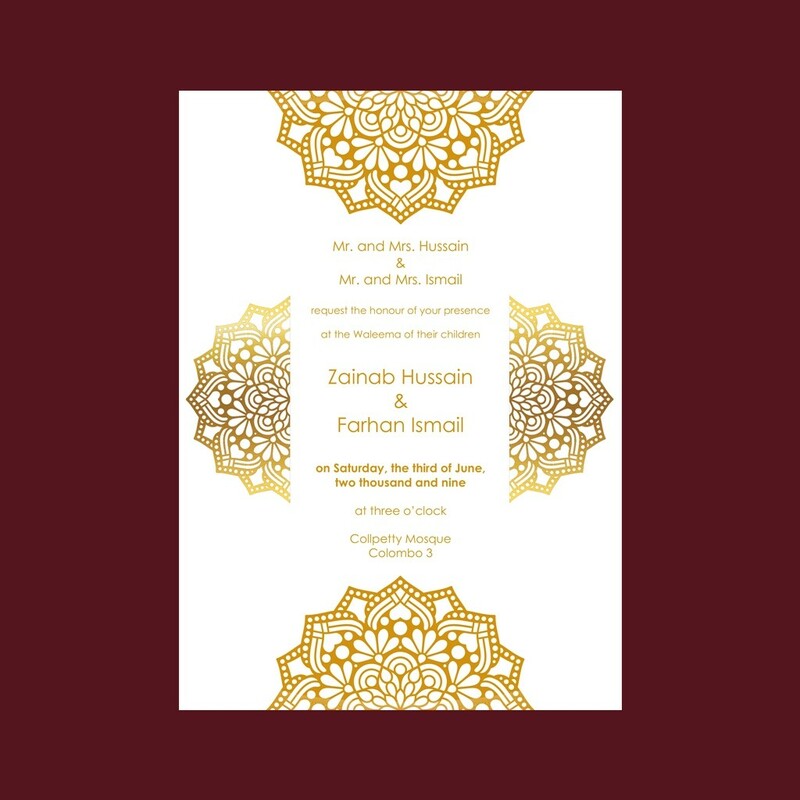 There is always something unique about Muslim weddings. 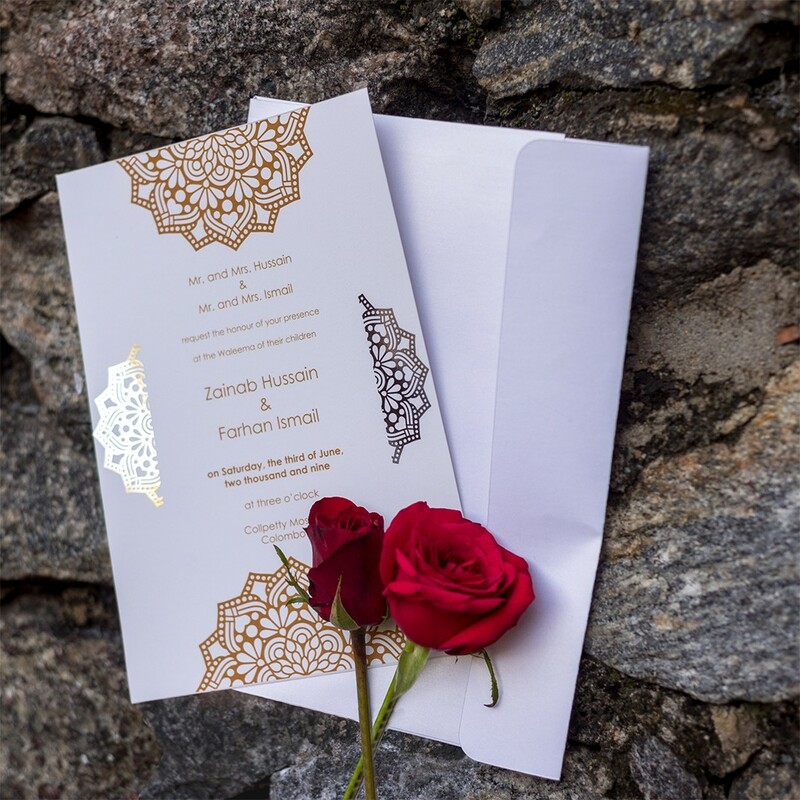 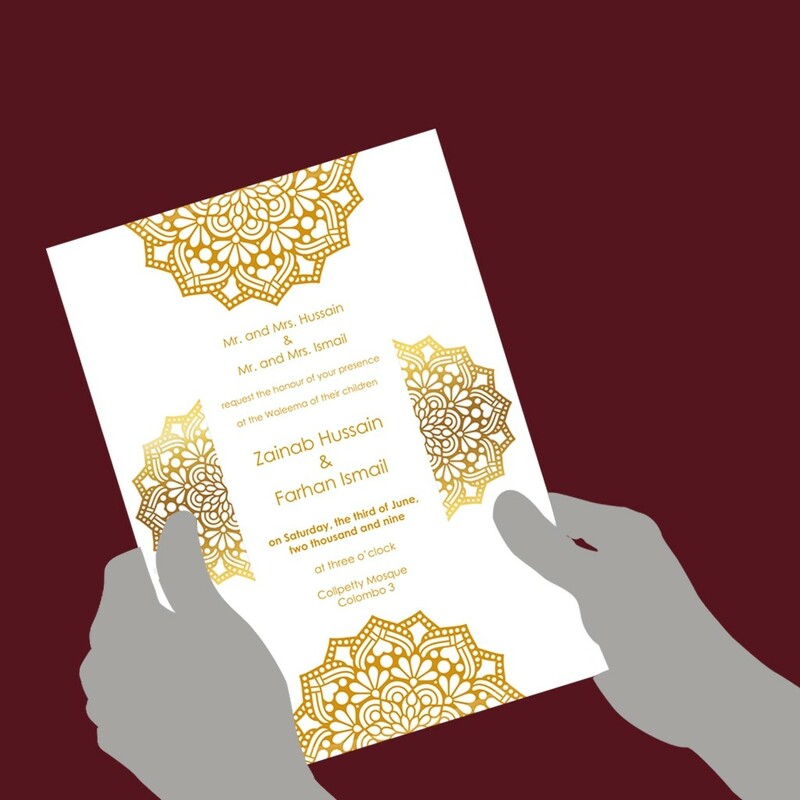 The wedding invitation plays a crucial role in the Islamic Nikah. 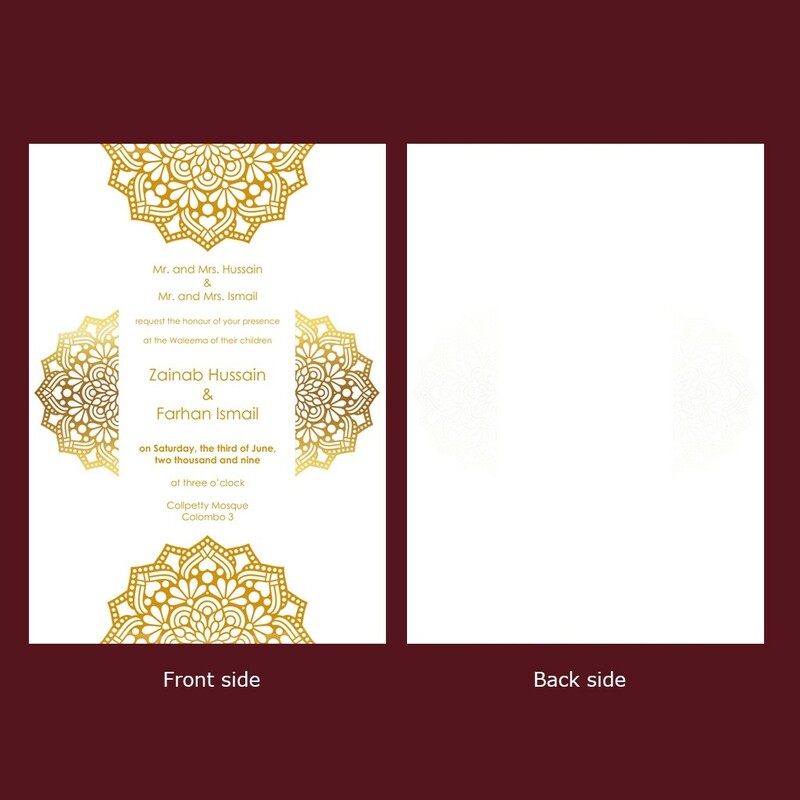 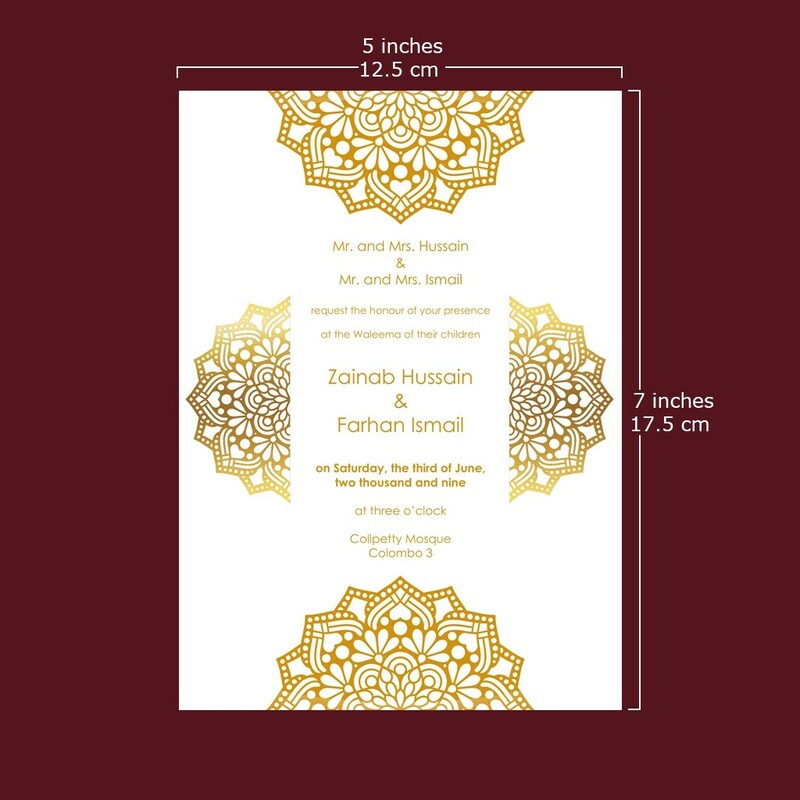 This minimal design with a touch of gold foil intends to represent just that identity while inviting your family and friends to celebrate your special day with you.